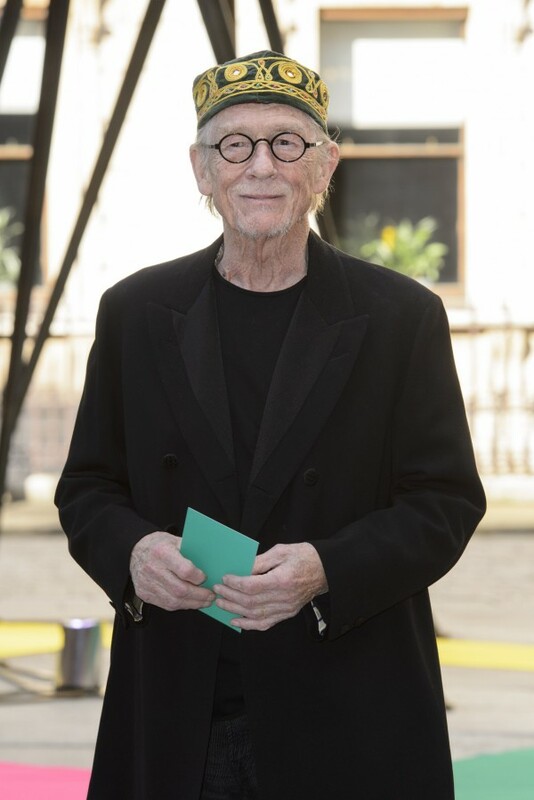 Veteran actor Sir John Hurt has been diagnosed with cancer, but will keep working and says he is ‘more than optimistic’ about his future. The star, 75, has enjoyed a successful career with notable roles including Quentin Crisp in The Naked Civil Servant, the title role in The Elephant Man and a recurring role as Mr Ollivander in the Harry Potter films. In a statement released to the Press Association, he said: ”I have always been open about the way in which I conduct my life and in that spirit I would like to make a statement. 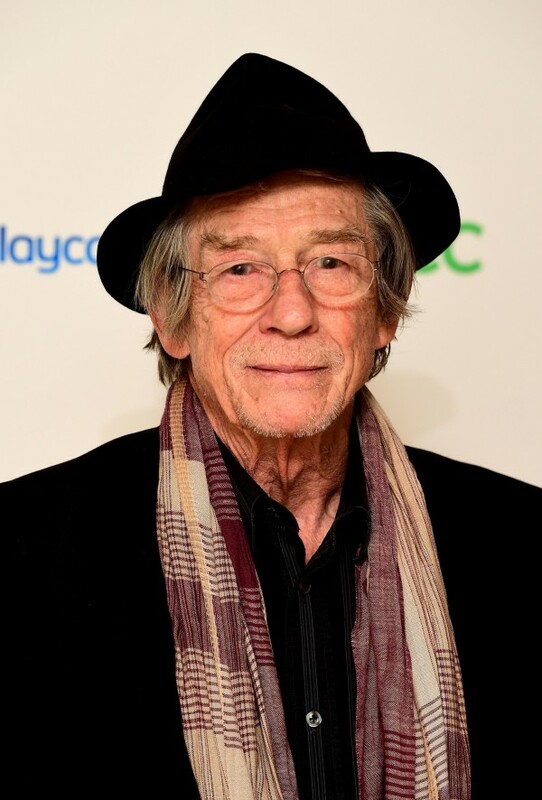 The British actor has been nominated for two Oscars, for The Elephant Man and Midnight Express. He enjoyed a big hit with sci-fi horror Alien in 1979. The star was awarded a knighthood for services to drama in 2014.  Hurt has been busy in recent months, filming The History Of Love with Gemma Arterton and Sir Derek Jacobi and the new Tarzan movie with Samuel L Jackson and Margot Robbie. He also starred in a special 50th anniversary episode of Doctor Who.